It is designed for 3,000 km , about 1800 miles of sports use. It is priced at about $80 per liter. 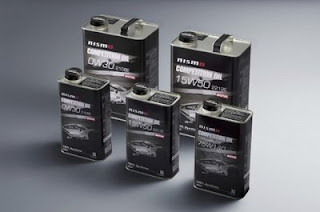 Nismo/Motul also has several weights of engine oil that are also available soon. Just couldn’t leave your website before telling you that we really enjoyed the quality information you offer to your visitors… Will be back often to check up on new posts.